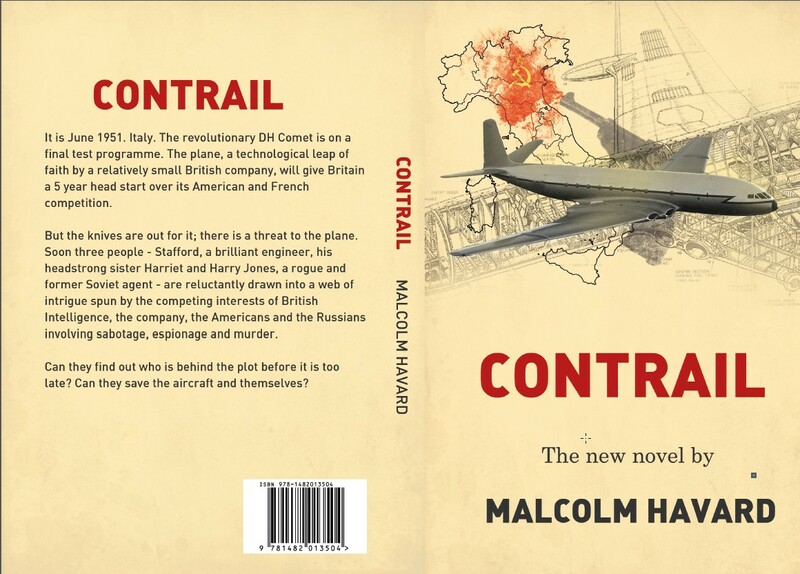 I am have made the decision that I want people to read my novels so Contrail and Touched will both be published shortly. 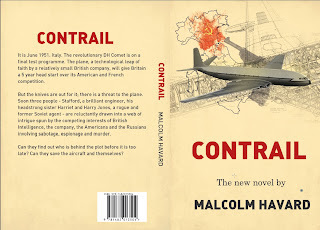 Contrail, my 1950's story spun about the Comet airliner will be first - I just need to organise my website etc. 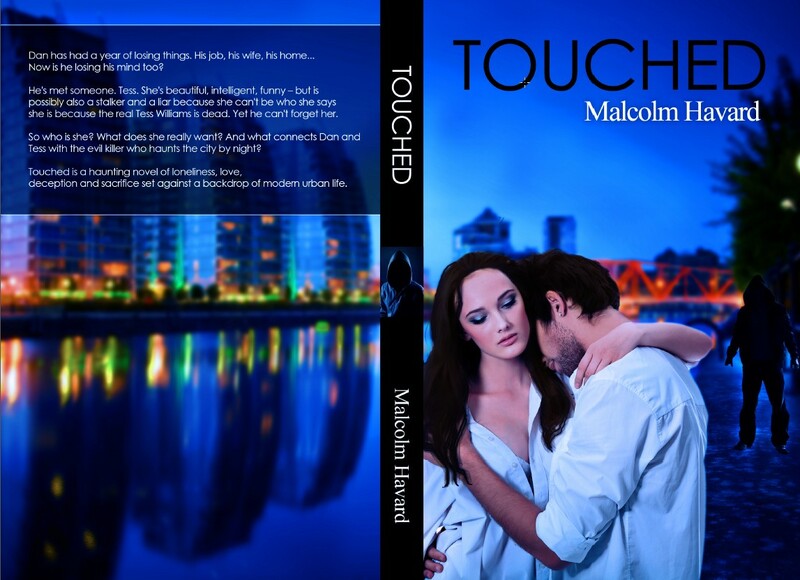 Touched will follow - it is in with a couple of agents/publishers so I will be polite and wait for their response but I do feel it is time for me to take control. Alea Jacta Est. The die is cast.